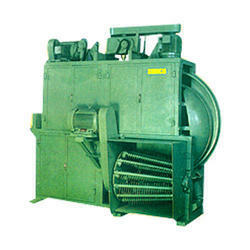 We are a leading Manufacturer of coir defibering machine and coir fiber extraction machine from Coimbatore, India. Power 7. 5 hp 1440 rpm - 1no.,5 hp 1440 rpm - 1no.,2 hp 1440 rpm - 1no. 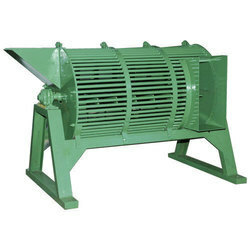 Owing to our rich experience and expertise, we manufacture a wide range of Coir Fiber Extraction Machine complying with the international standard of quality.